Skippy is a lovable little guy who is about 9 weeks old now. He is energetic with a lot of love to give. He loves to cuddle up and show you he loves you. He is a valuable family member and very smart. He already sits and gives his paw. He stays when told and lets us know he wants outside to use the washroom. He sure is a smart little dog. 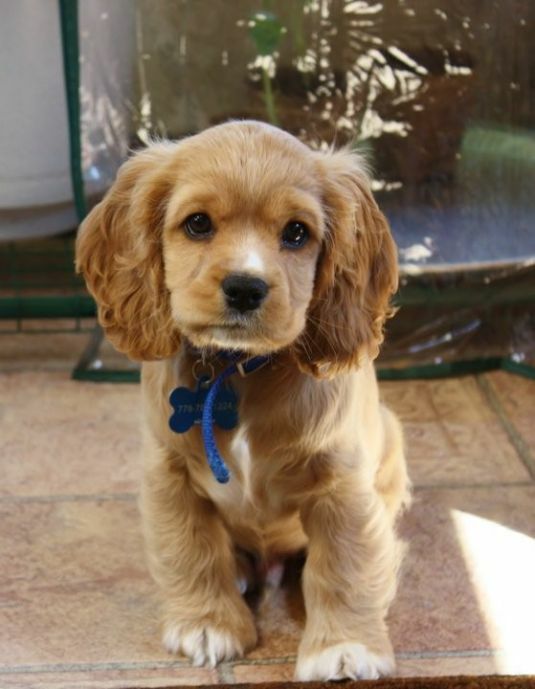 He is part Cavalier and Cocker Spaniel. Awh, this is so cute! 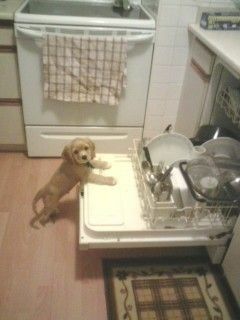 Such an adorable puppy! Is this dog available for adoption? feb. 1, 2013. What breeder was Skippy from? I am looking for one just like,him thx. How old is he now & what does he weigh? how big will he be full grown? !